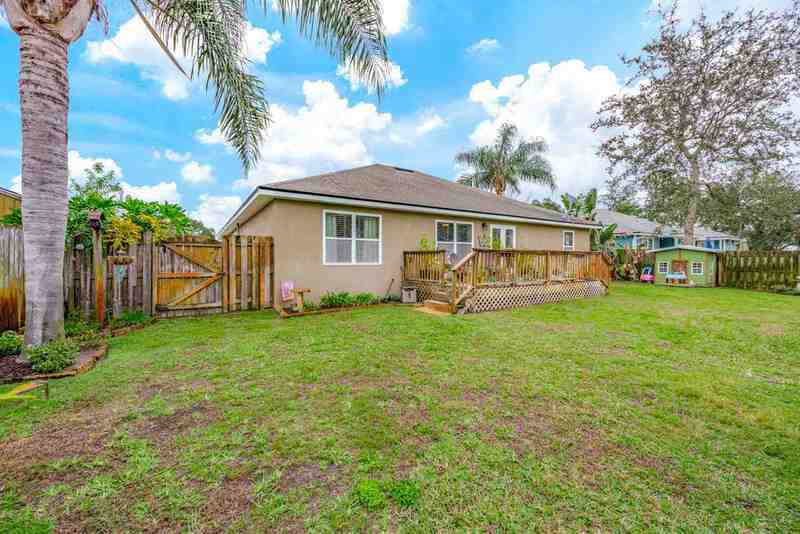 CONCRETE BLOCK HOME IN AT. 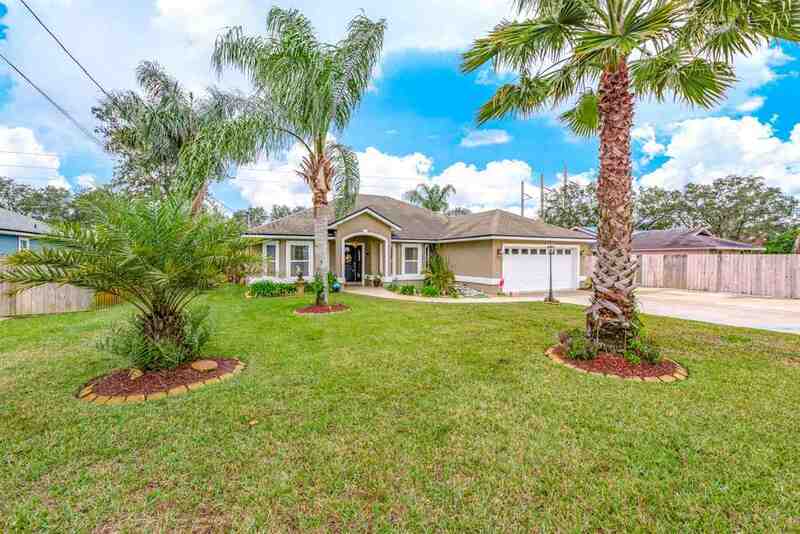 AUGUSTINE SOUTH! 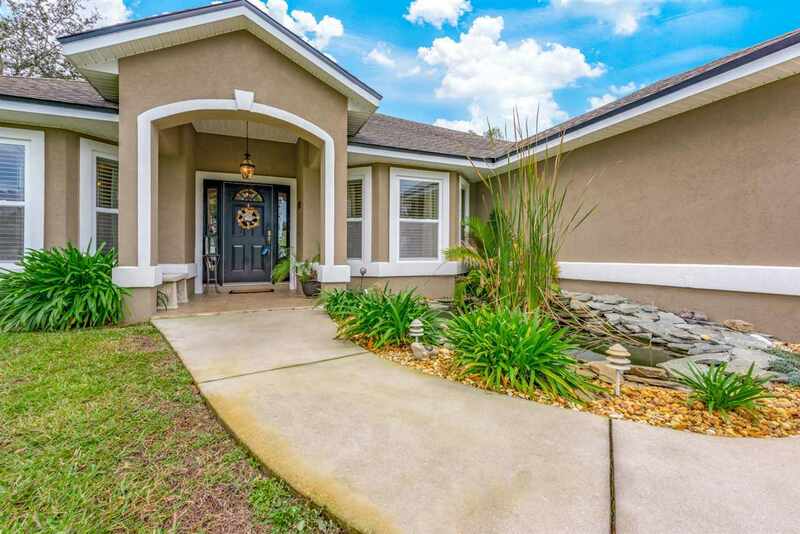 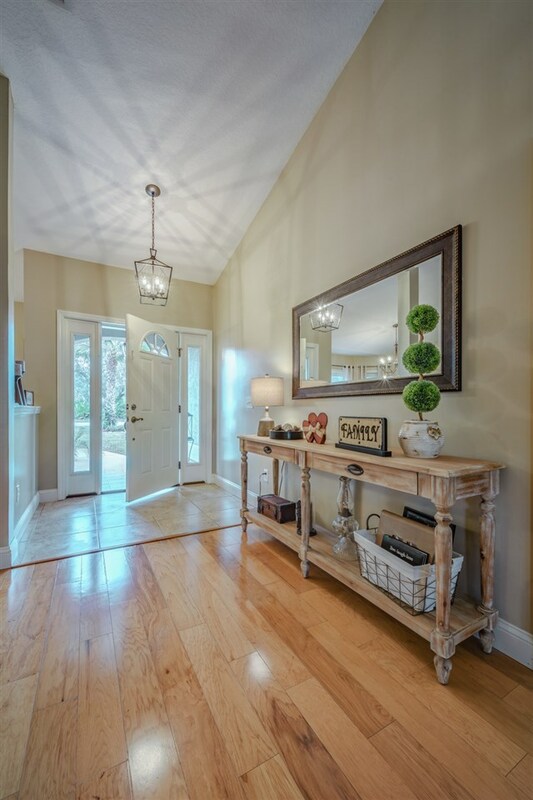 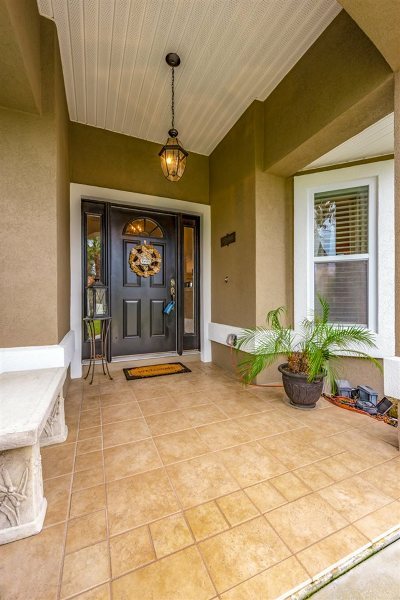 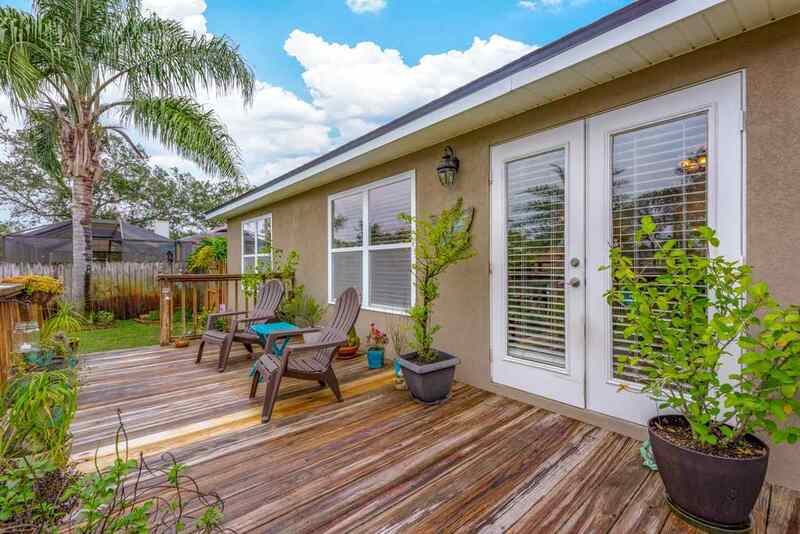 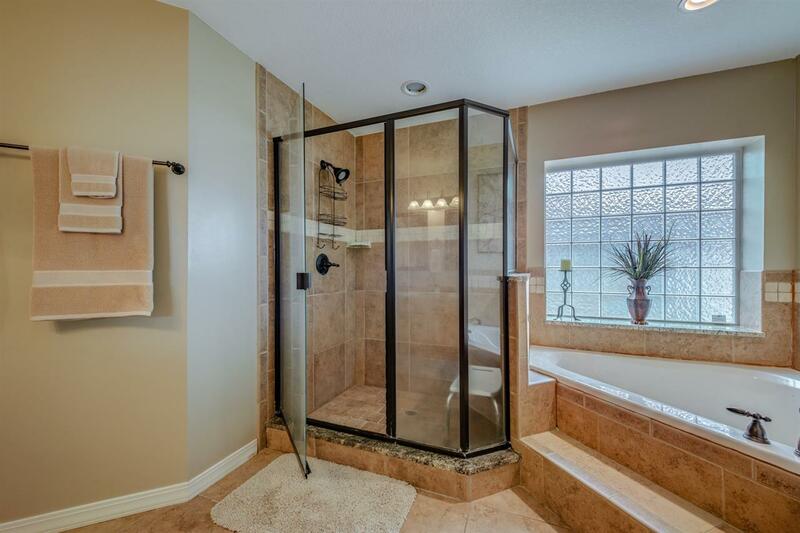 Before entering this home take in the sounds and beauty of the Koi pond, and lovely landscaping. 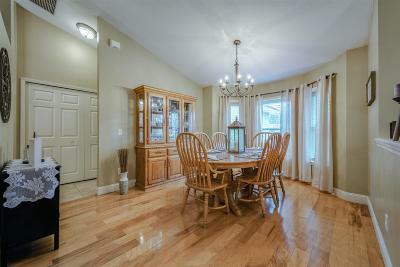 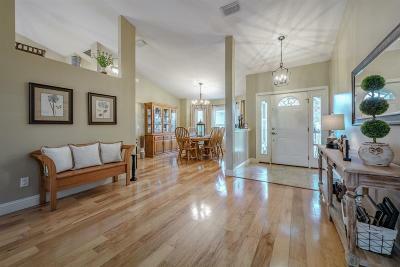 Home has popular open floor plan, great for entertaining. 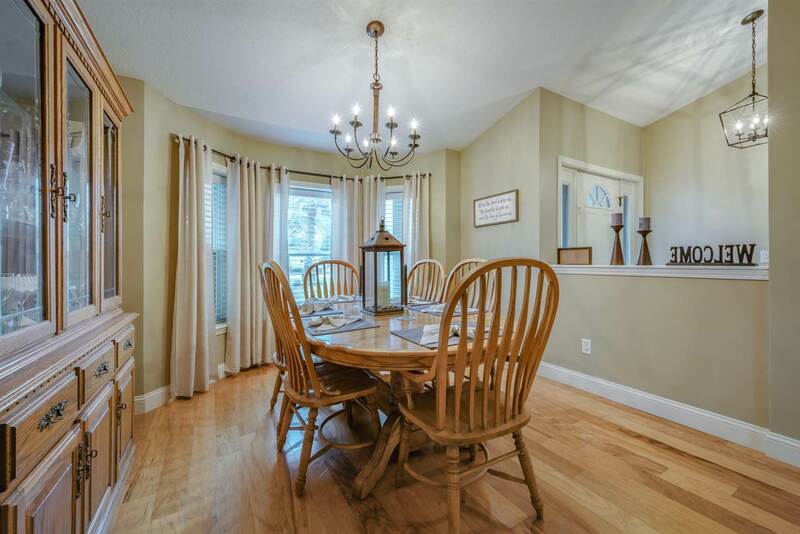 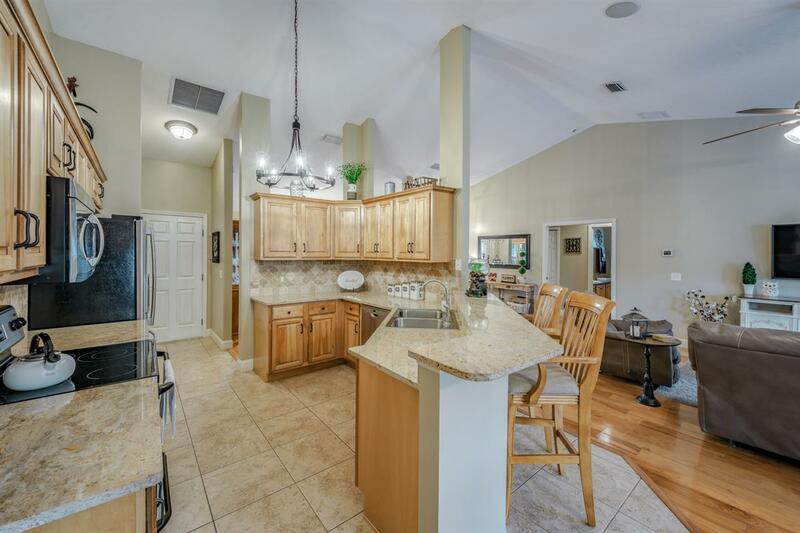 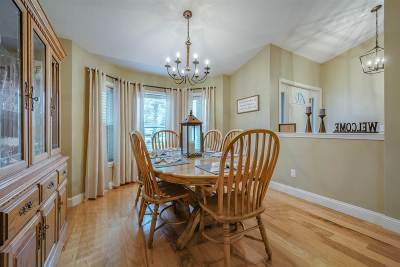 Large kitchen with breakfast nook and counter seating, also includes formal dinning with bay window. 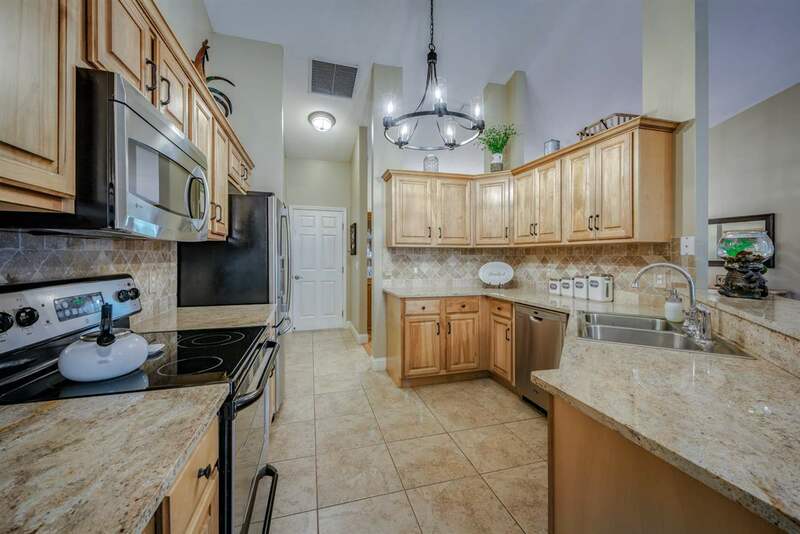 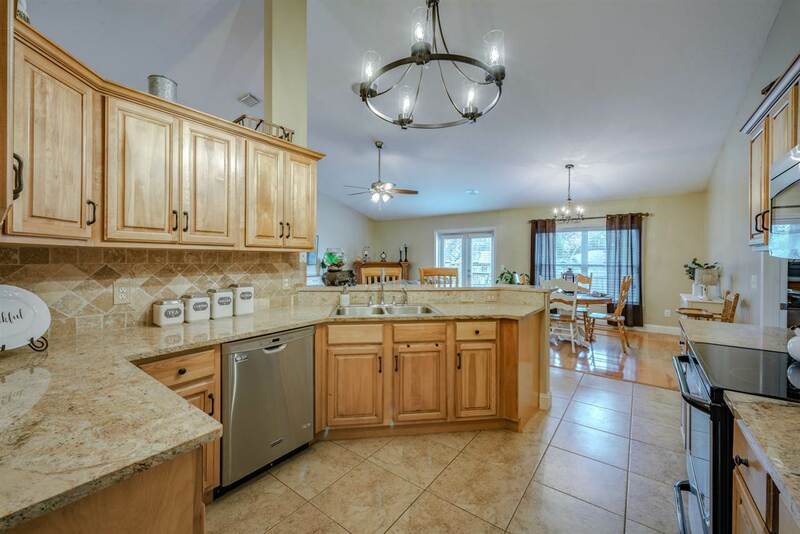 Kitchen is a cooks delight, granite counter tops, custom cabinets, stainless appliances, and lots of counter space. 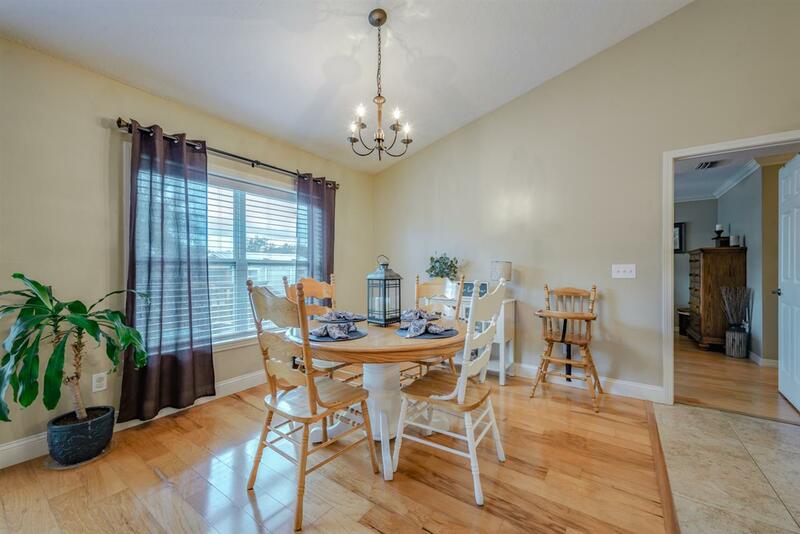 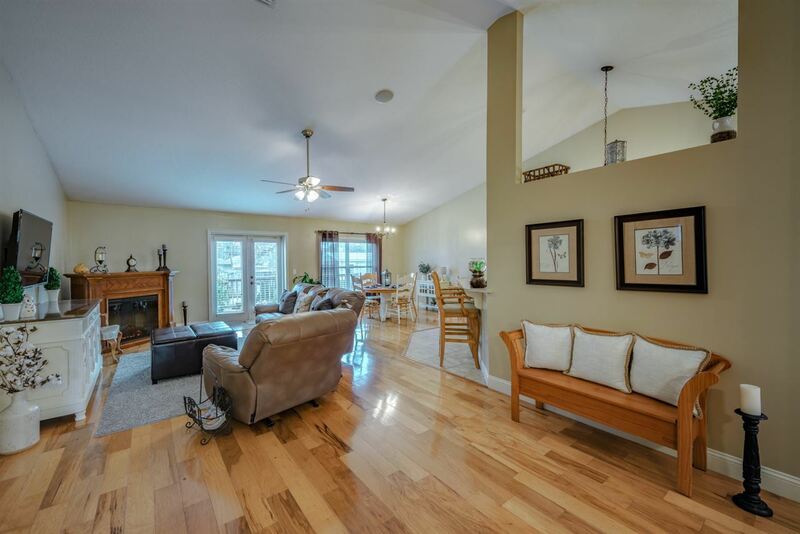 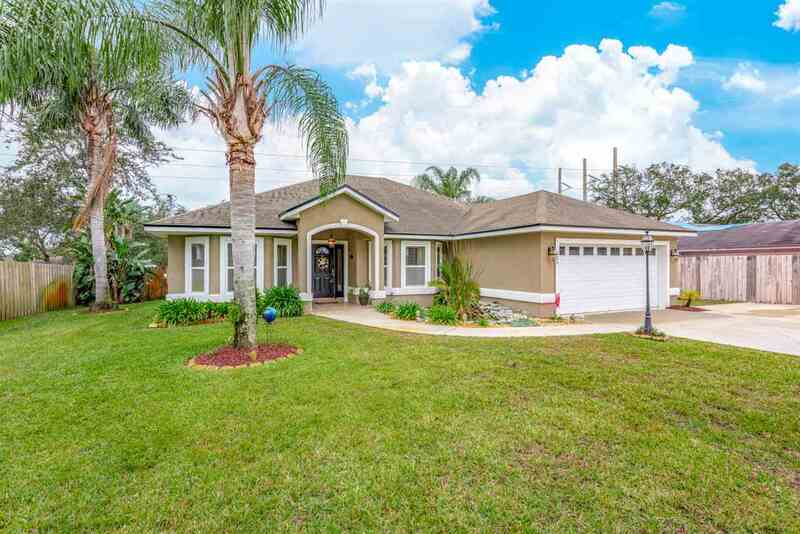 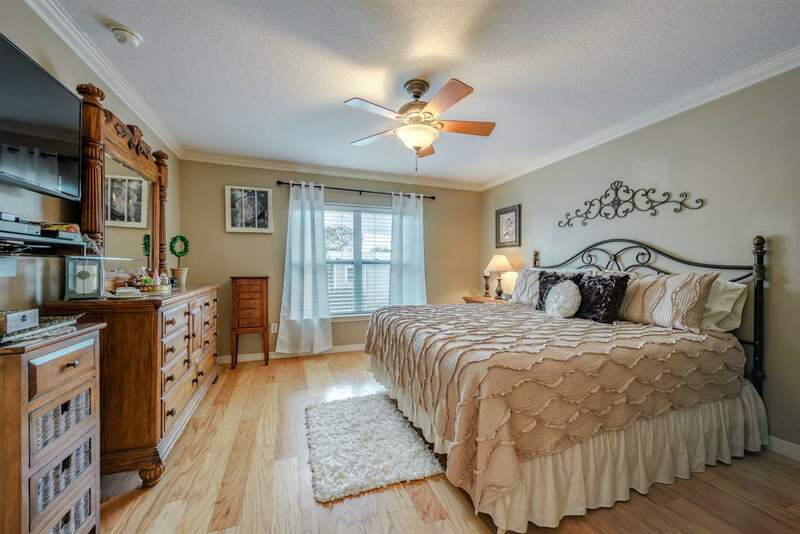 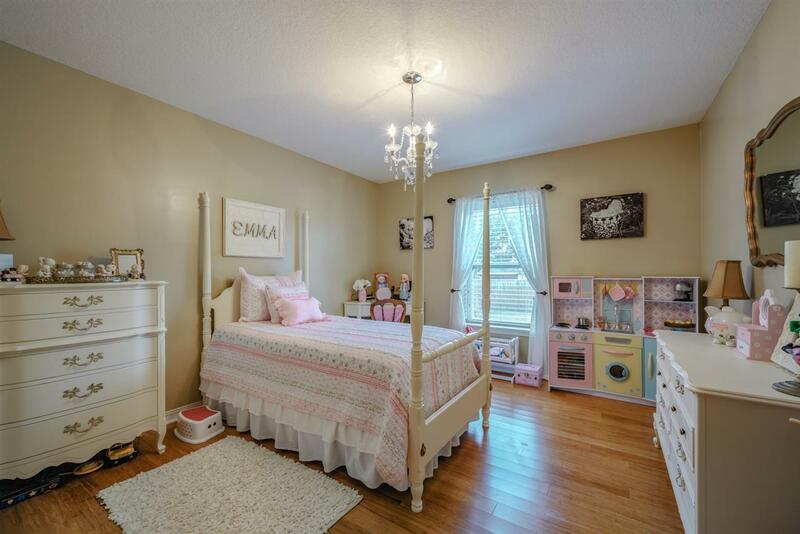 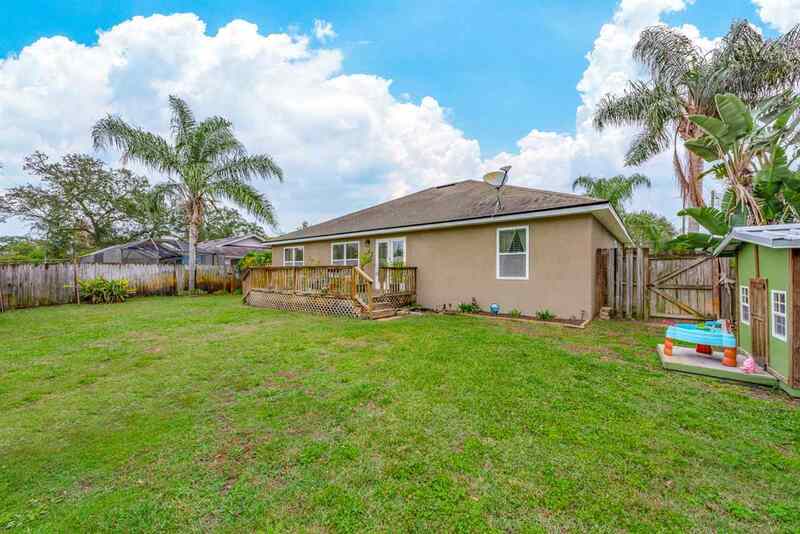 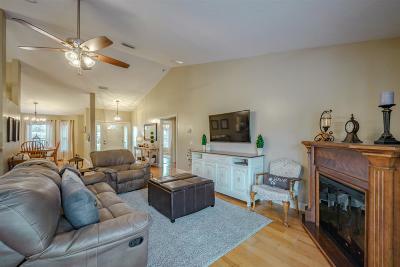 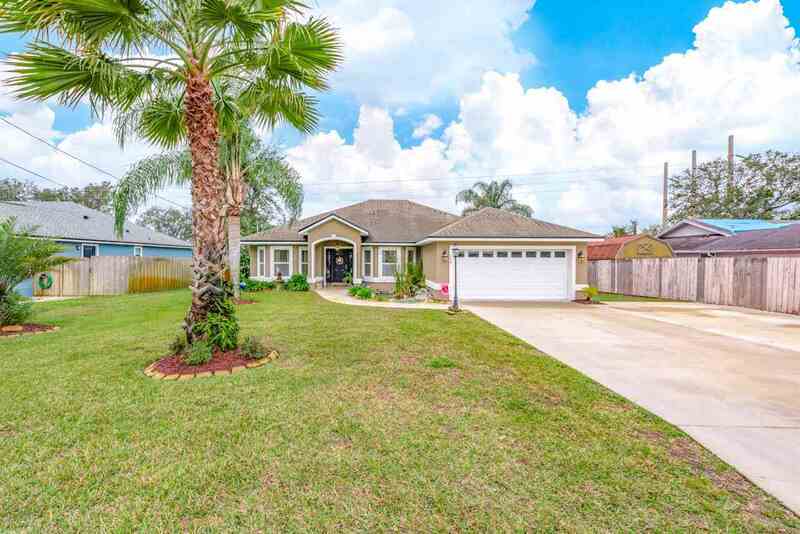 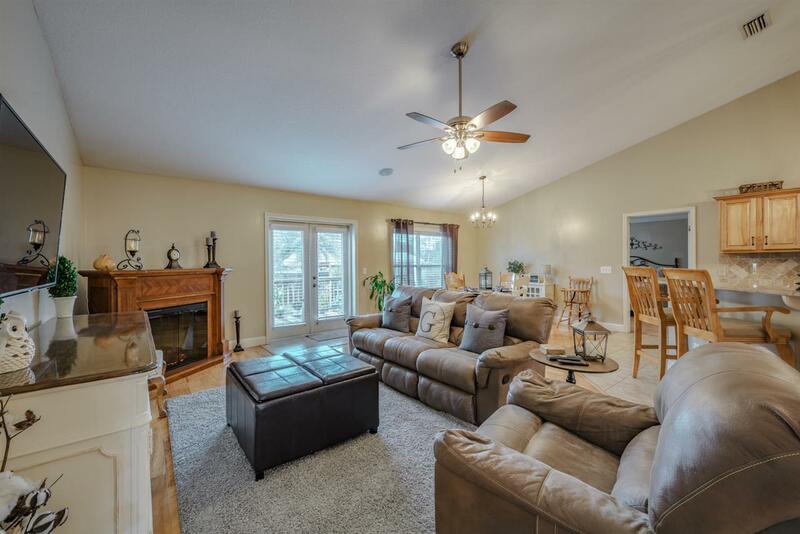 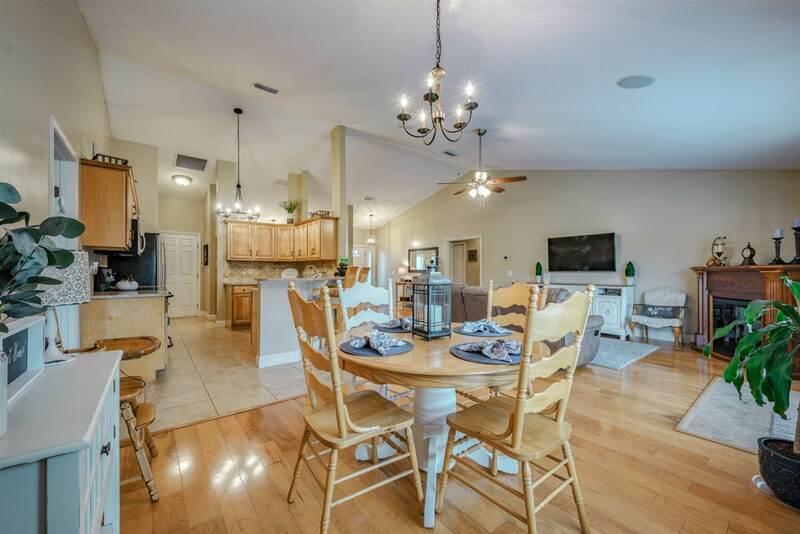 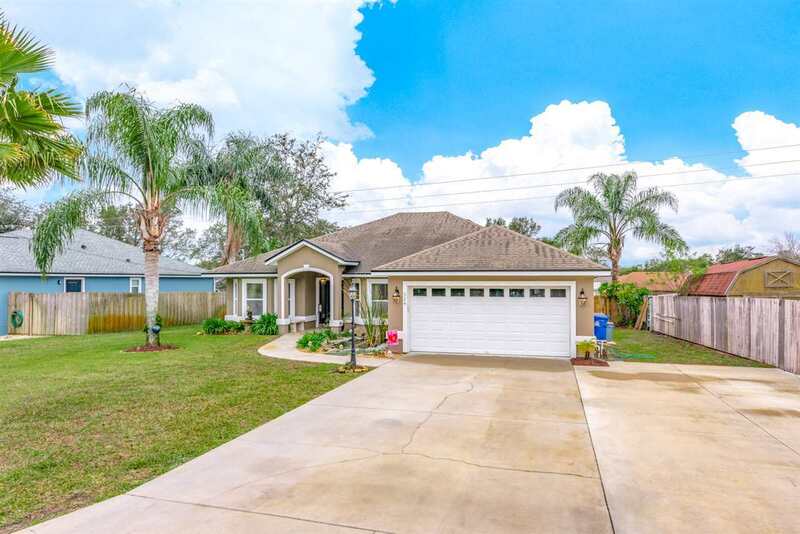 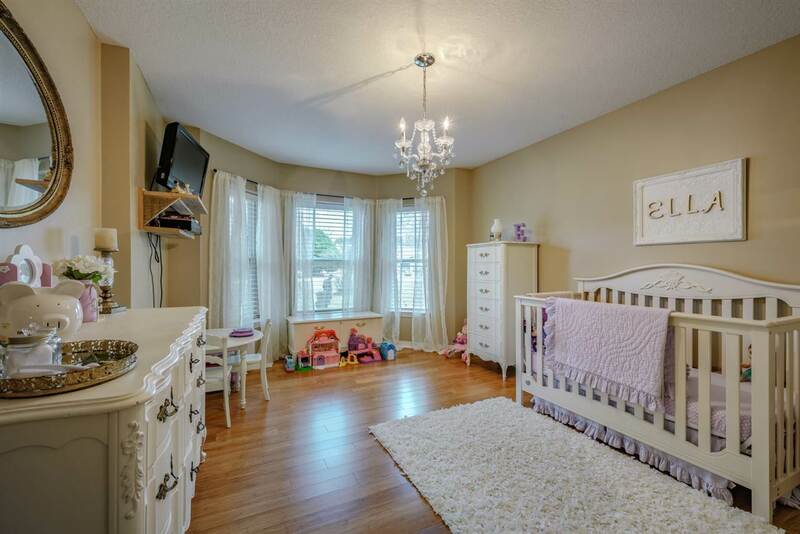 Family room has soaring vaulted ceilings, low maintenance wood floors are beautiful, Relax on the back deck, again beautiful landscaped and fully fenced. 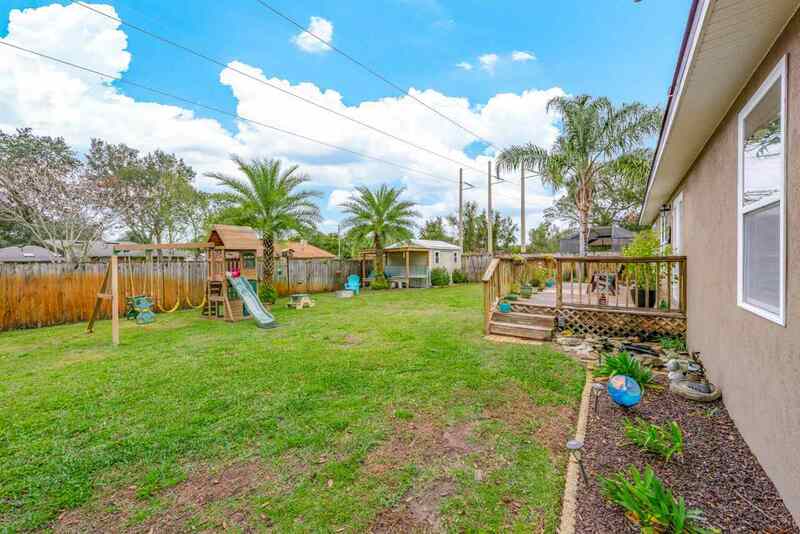 Oversized driveway for parking extra cars, boat, or RV. 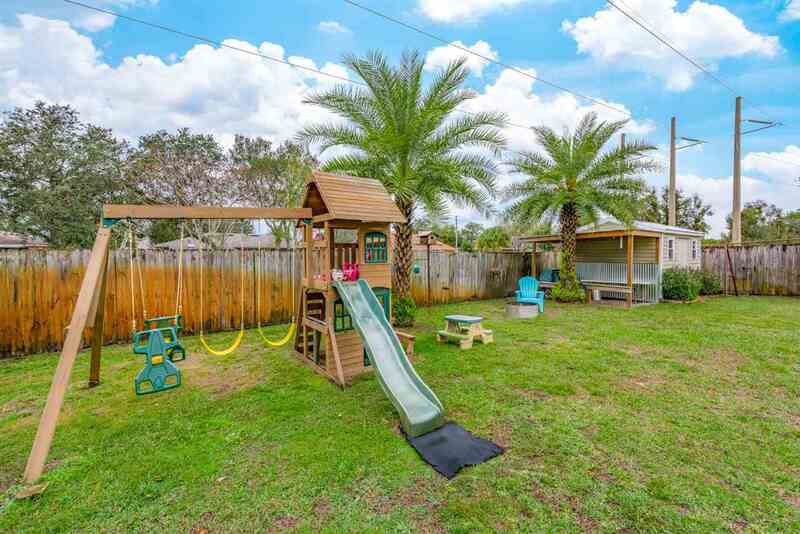 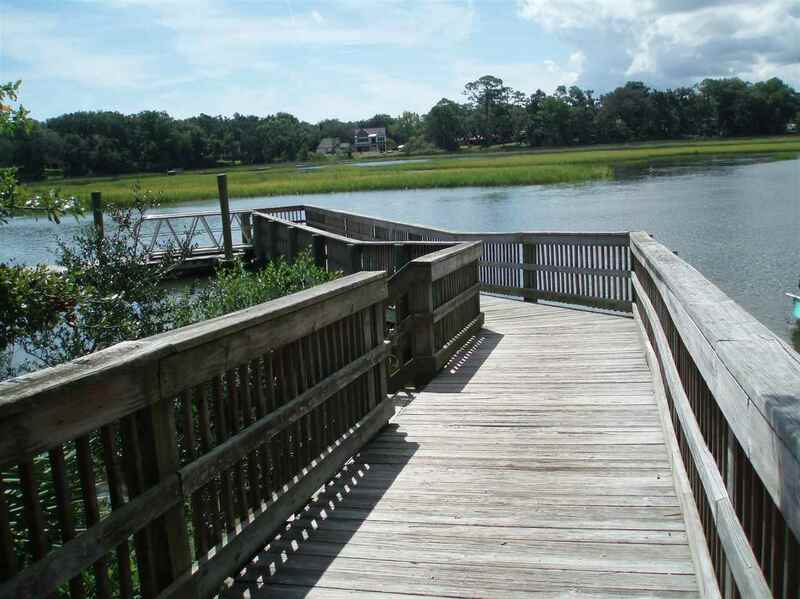 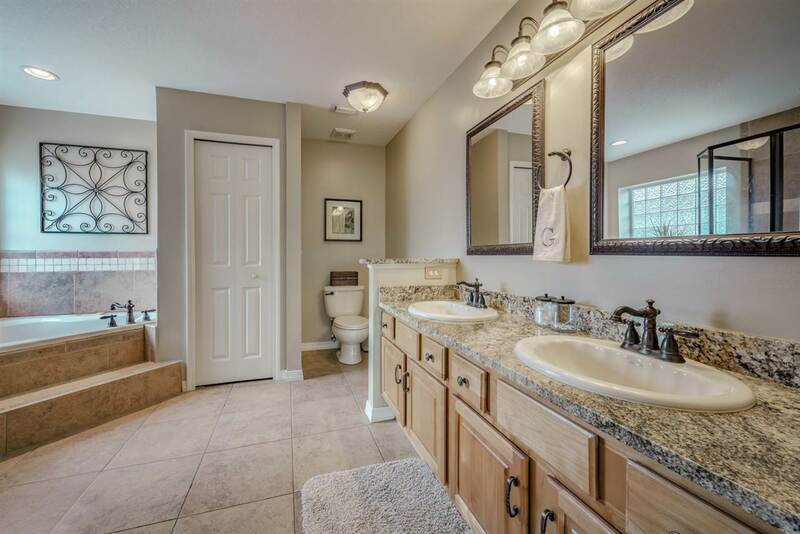 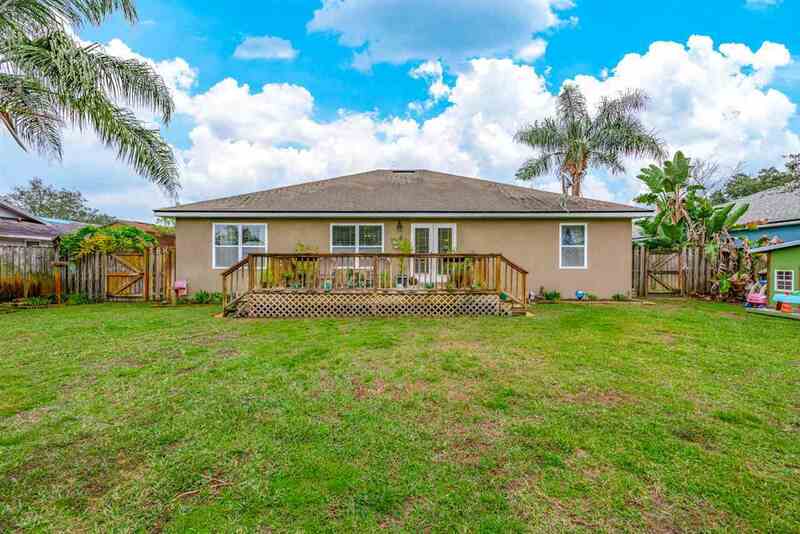 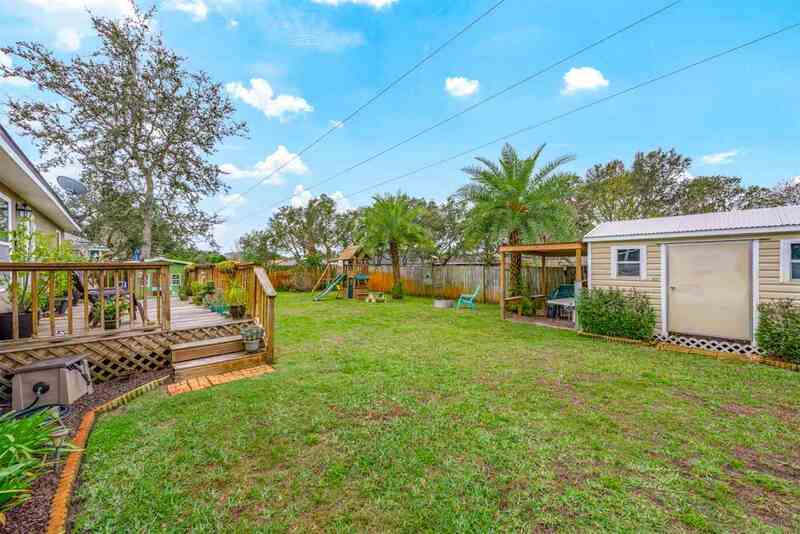 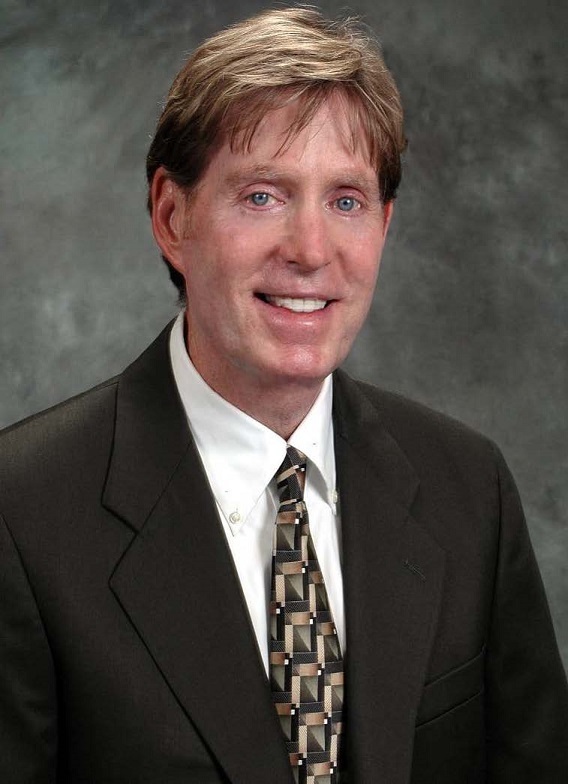 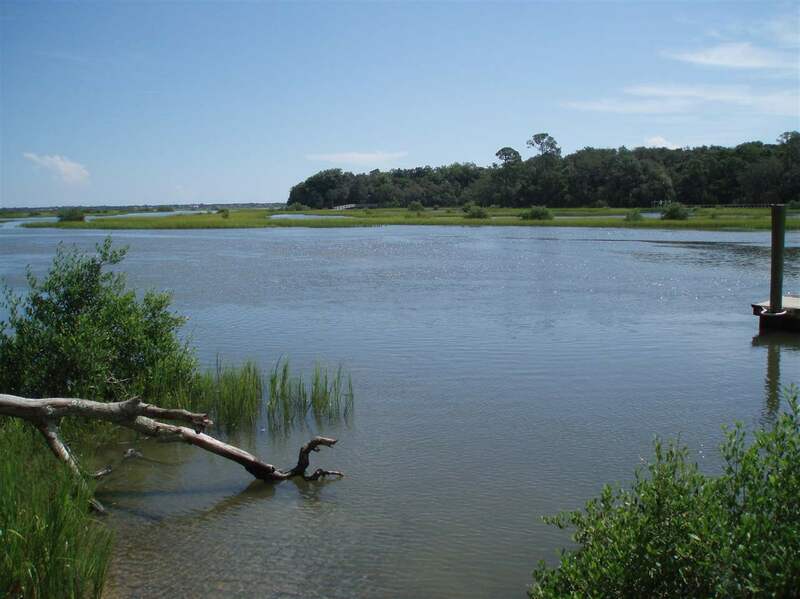 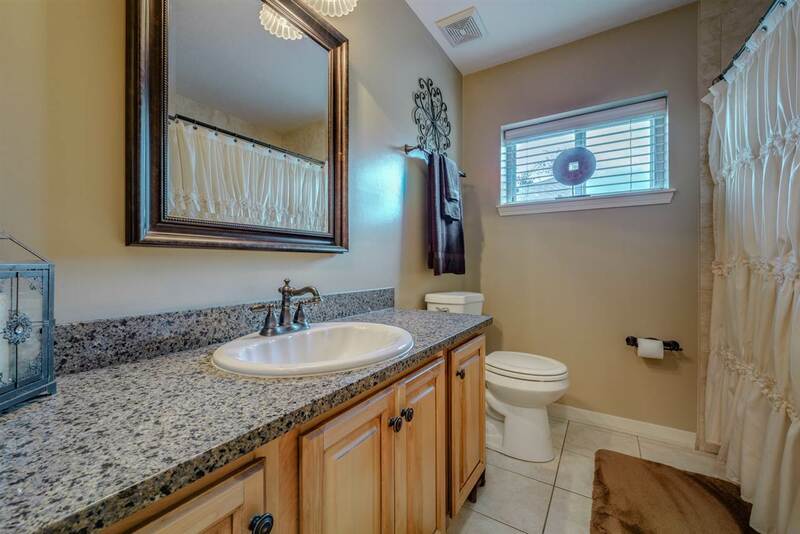 This community has 2 boat ramps, play park with fields, boardwalk along the ICW and No HOA. Bring your boat/RV Inside pictures are coming soon!